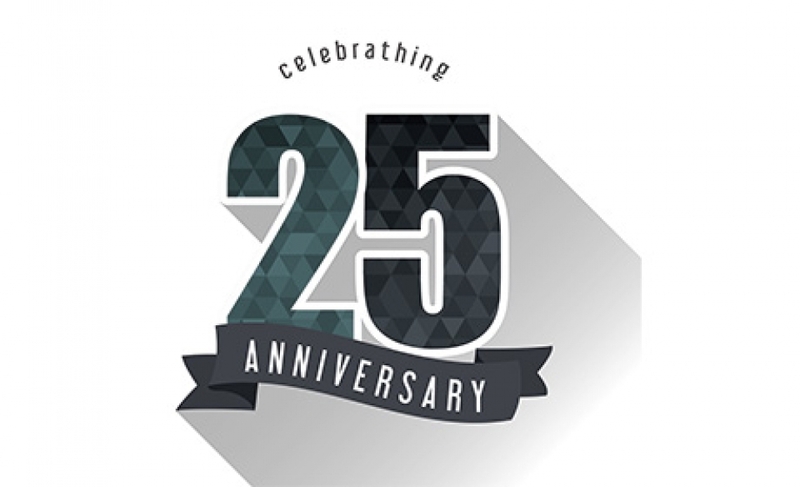 In honor of our 25th year in operation as an independent design studio, below we have recapped some of the most defining moments and project launches in our firm's history. 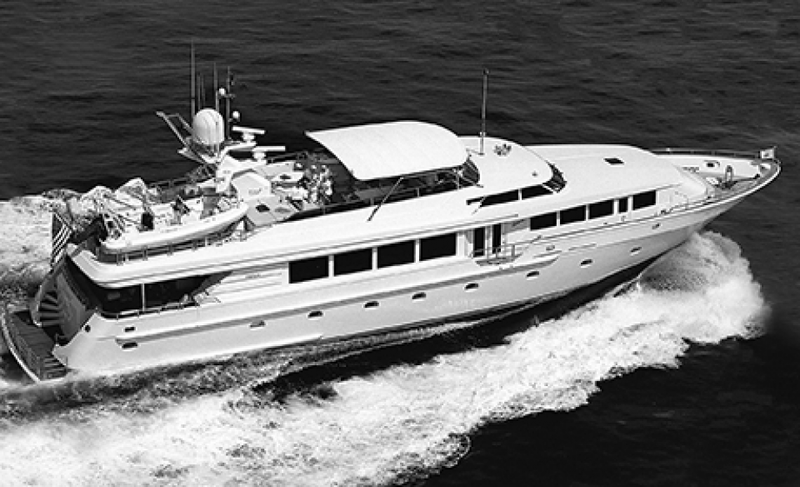 Ward Setzer begins a design career in Palm Beach under the tutelage American legend Jack Hargrave. 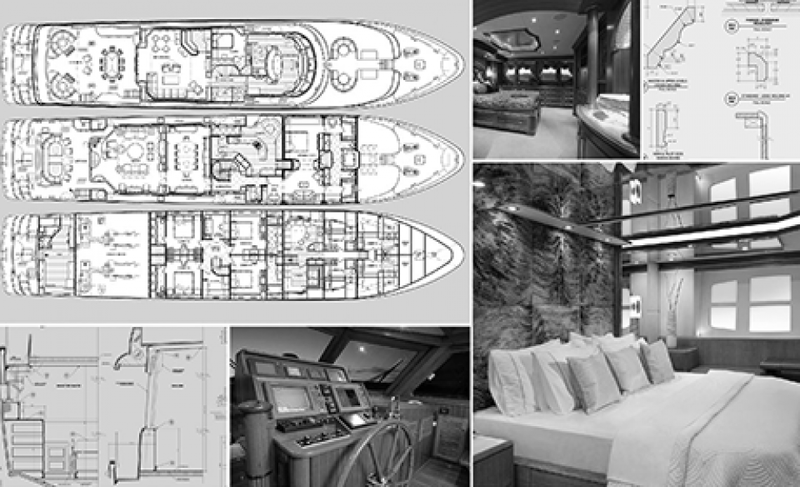 Technical drawings for the iconic 130' Buckpasser and 148' Calliope are completed by hand using ink on mylar. 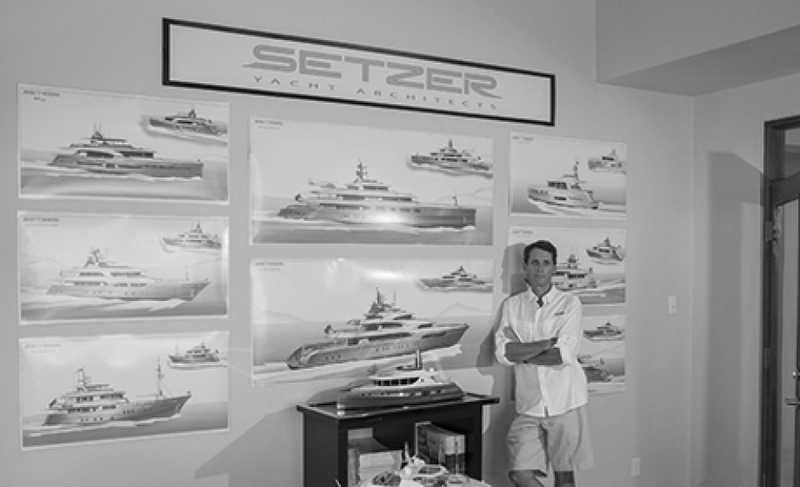 Ward Setzer manages the custom yachts division at Hatteras Yachts, leading design and quality control as the motoryacht line expands from 92' to 130'. 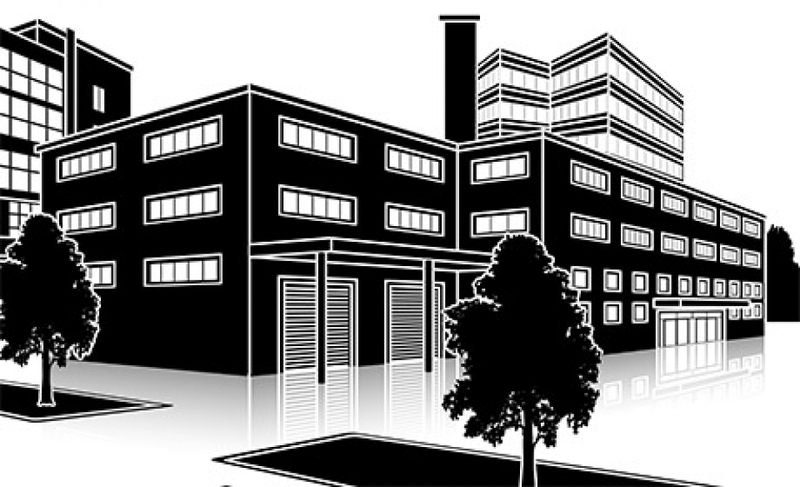 The original Setzer studio is founded in New Bern, NC with European partners and work spanning marine, sporting goods and medical product designs. 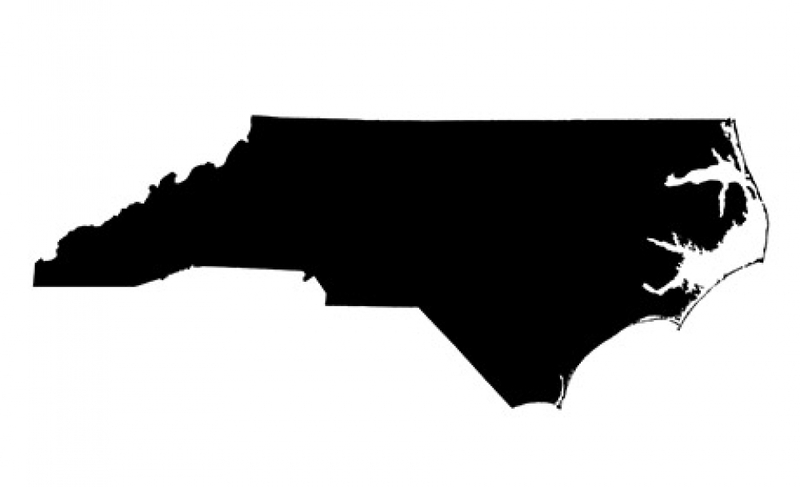 With increasing project travel demands, our studio relocates to North Carolina's Research Triangle region for easier access to international air service and nearby research universities. 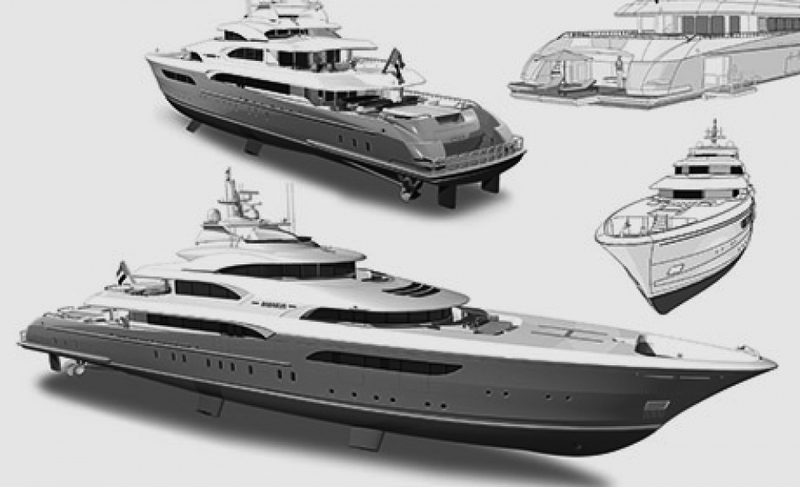 Broward Yachts commisions our studio to design their first 88' aluminum & fiberglass sportfish, as well as 11 motoryachts in both raised pilothouse and tri-deck formats. 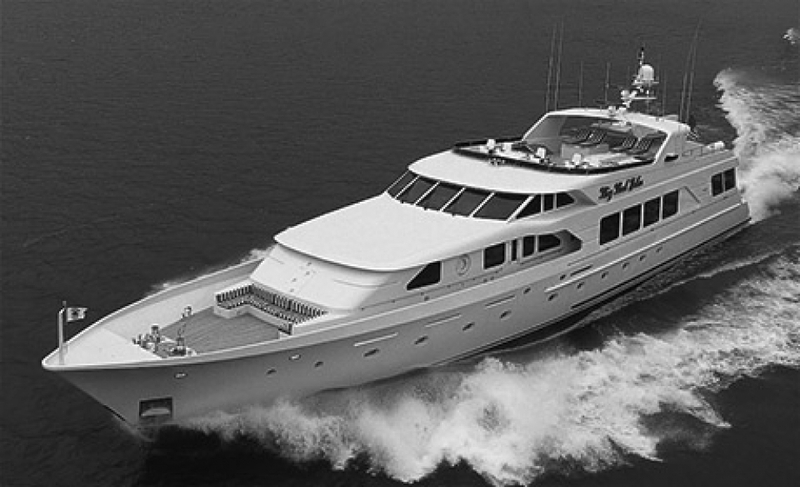 The studio initiates the largest FRP build attempted to date in the US in the form of a 142' triple deck motoryacht for Christensen Shipyards, "Soldier of Fortune" later "Namoh". 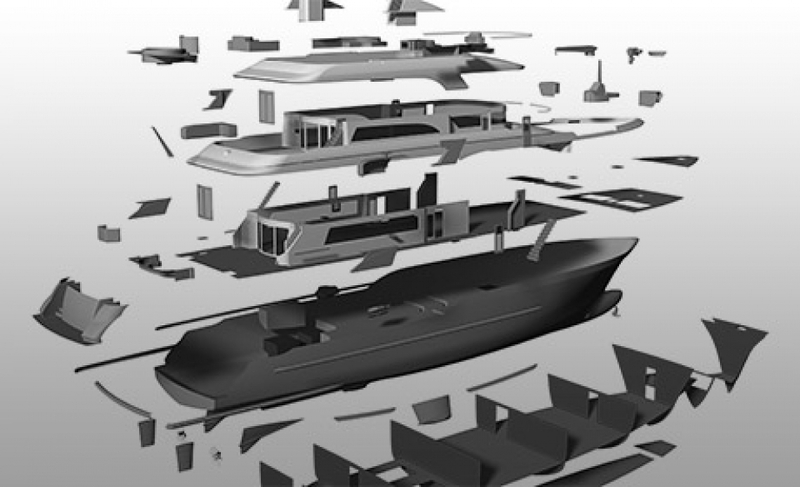 Our studio is contracted to develop Intermarine USA's product line with introduction of motoryachts from 105-120' including "Voyager", "Bossy Boots" and "Savannah." 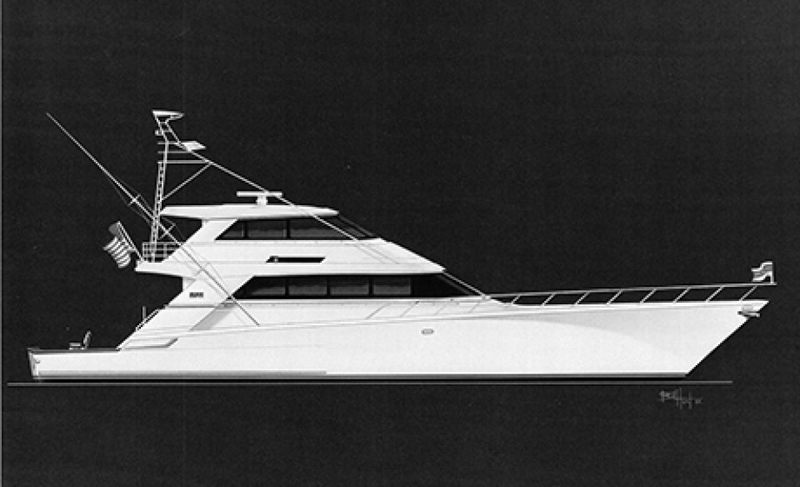 Further design work starts up at then Trident Shipworks in Tampa for "Janet", a 138' raised pilothouse motoryacht. 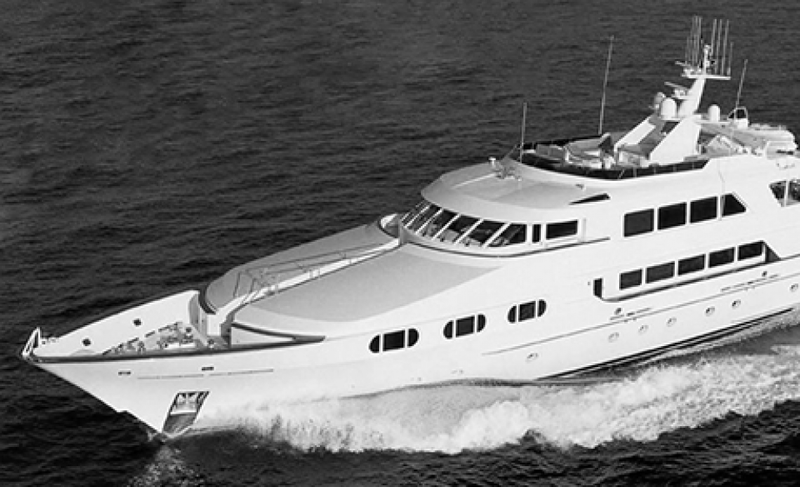 Work begins on our "Victory Lane" fleet for Trinity Yachts, which grows to include tri-deck builds at 142, 157, and 177,' as well as a 124' raised pilothouse series. Marcey Setzer joins the team full-time bringing her architecture and interior design credentials to bear as our studio's services expand to include full Yacht Interior Design. 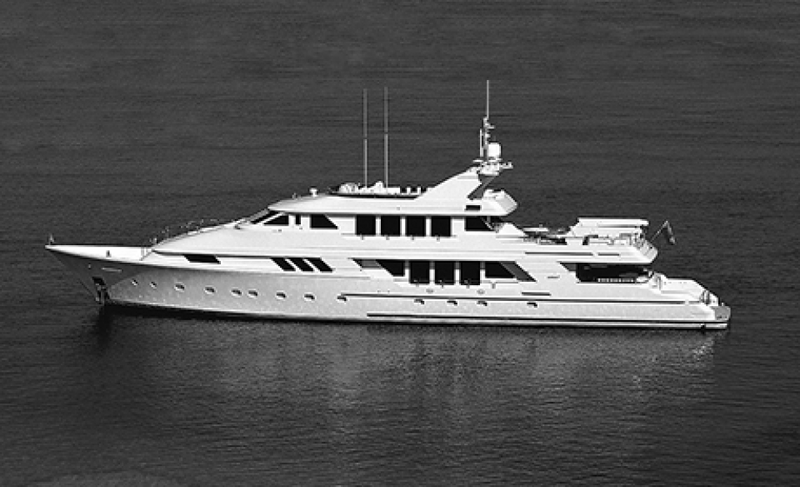 M/Y Bellini receives the Showboats Award for Best Semi-Displacement Vessel over 38m. 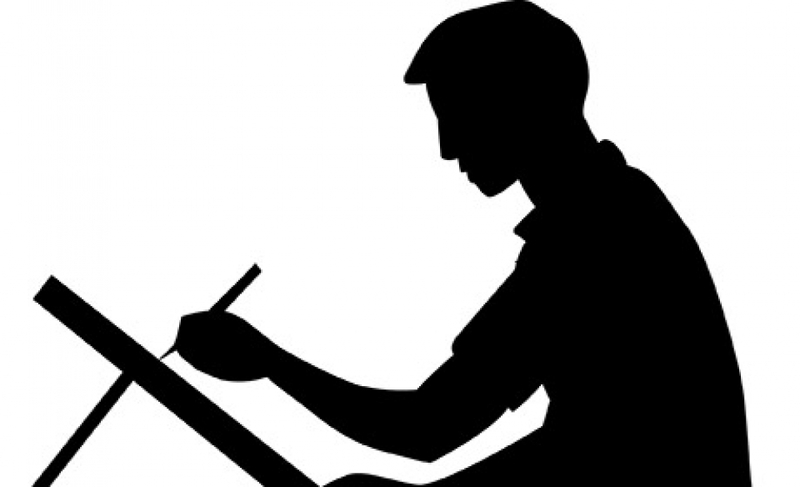 , starts the first of three raised pilothouse designs for our Clients at then Sovereign Yachts of Vancouver, CA later Richmond Yachts and starts the design of the award winning expedition yacht "Surprise" at McMullen & Wing in New Zealand. Our work with Christensen Yachts expands to include "Big Bad John," the largest RPH vessel built in the United States at that time, along with six other vessels up to 150'. 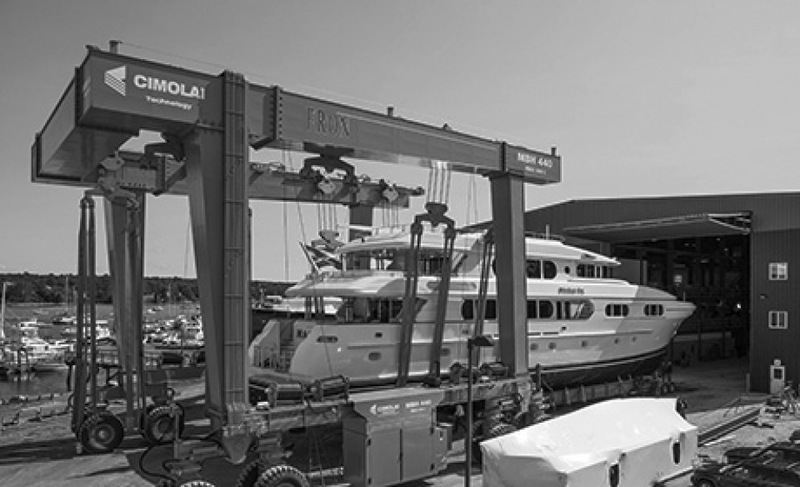 Richmond Yachts takes over at Sovereign in Vancouver, BC and goes on to build out our series of Richmond Lady yachts from 138 to 154'. 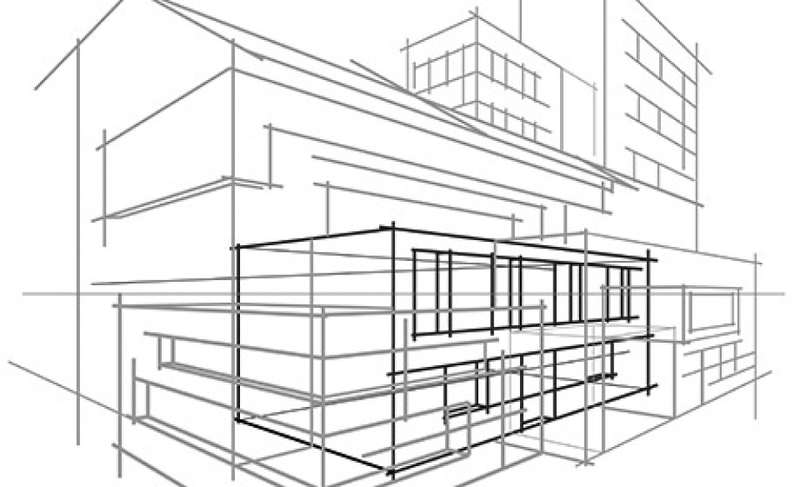 Our design workflow evolves to include NURBs-based 3D modeling and photo-real project rendering. 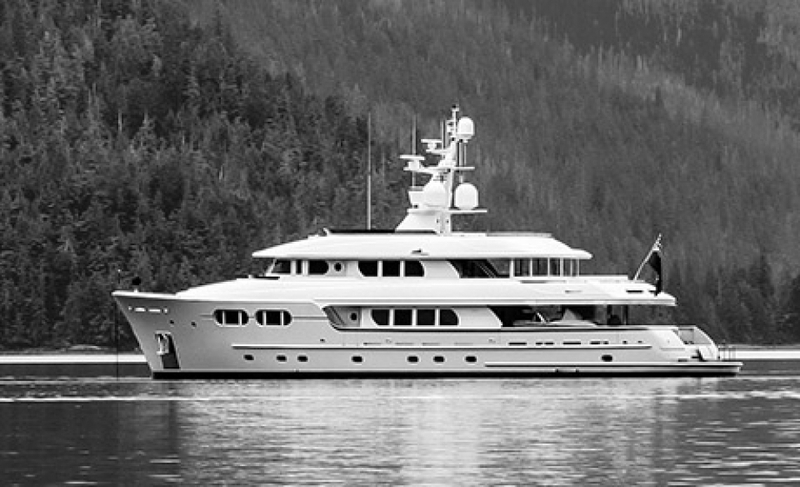 Two of our large custom tri-deck designs - the 130' Magic and the 152' Lia Fail built by Northern Marine are launched in Anacortes, Washington. 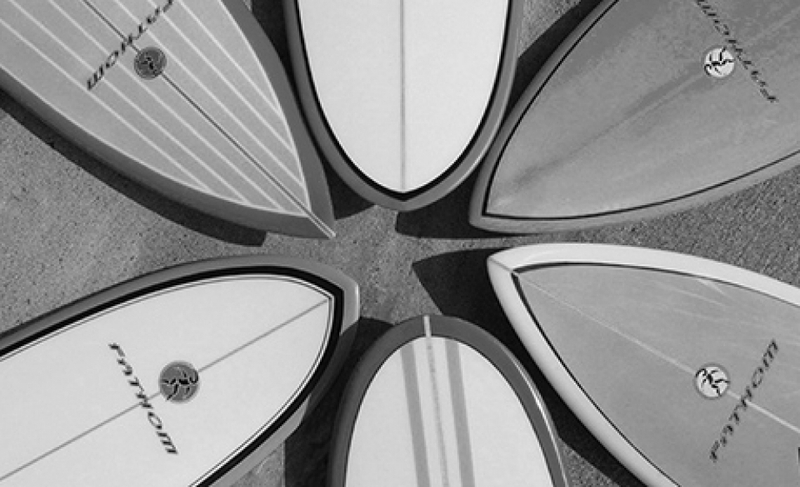 Windswell Designs is launched, expanding our brand to include marine hardware, furniture and lifestyle accessories including custom surfboards hand-shaped by Ward Setzer. Our studio is contracted to design the ground breaking Hinckley T38R Convertible, and further stealth models for the iconic American brand. 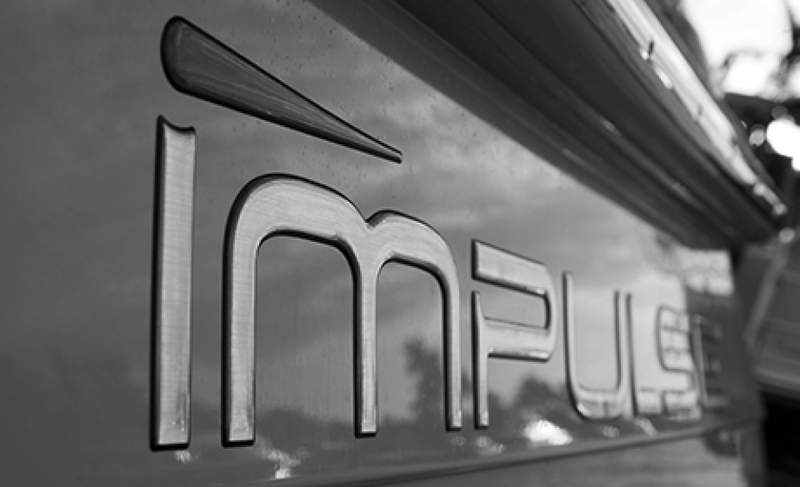 Ward Setzer co-founds Impulse Yachts, a semi-production manufacturer focused on 30'-40' express cruisers and commences construction along the North Carolina coast. 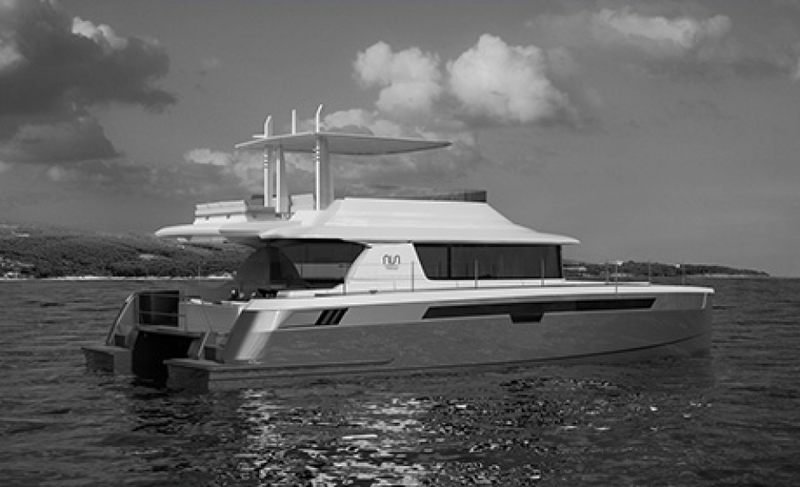 Our futuristic "Vision Line" of Megayachts are introduced, featuring early forays into the vertical bow design trend; the series is jointly promoted with several major shipyards including a 58-meter model for Burger Boat Company, and a 230' for Icon Yachts. 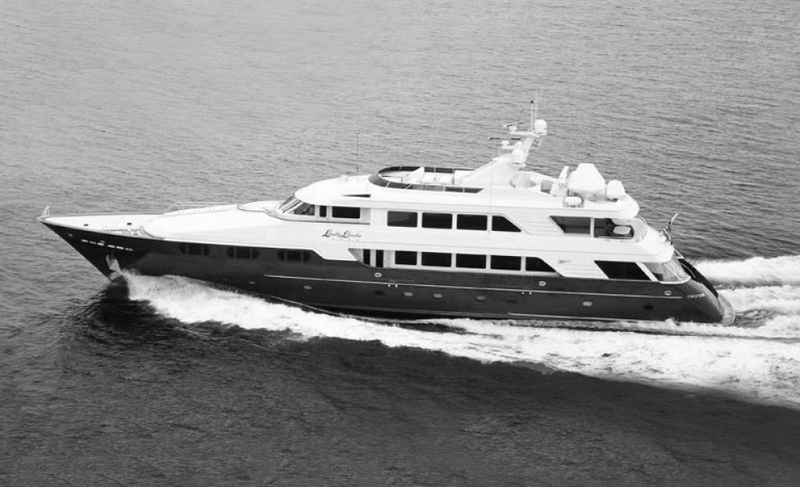 In the midst of her inaugural year of expeditionary cruising, our Delta-built M/Y Marama receives the World Superyachts Award. 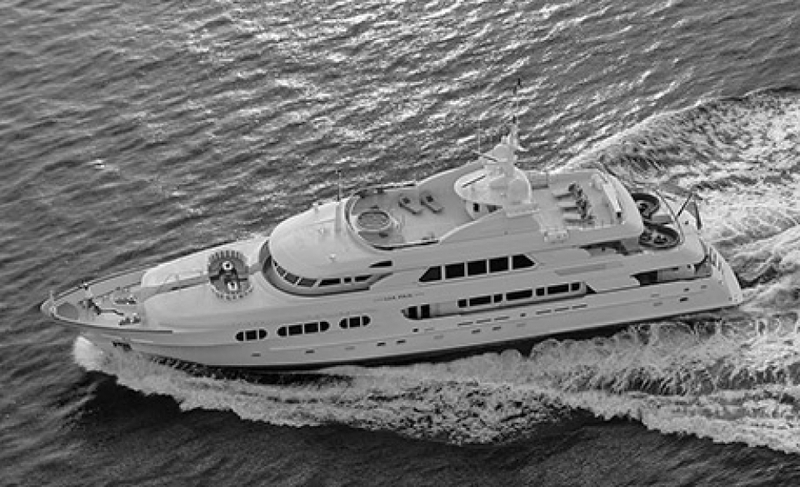 An ultra-modern design featuring a vertical bow, the Nisi 2400 receives the International Superyacht Society Award for Best Power in her size category. 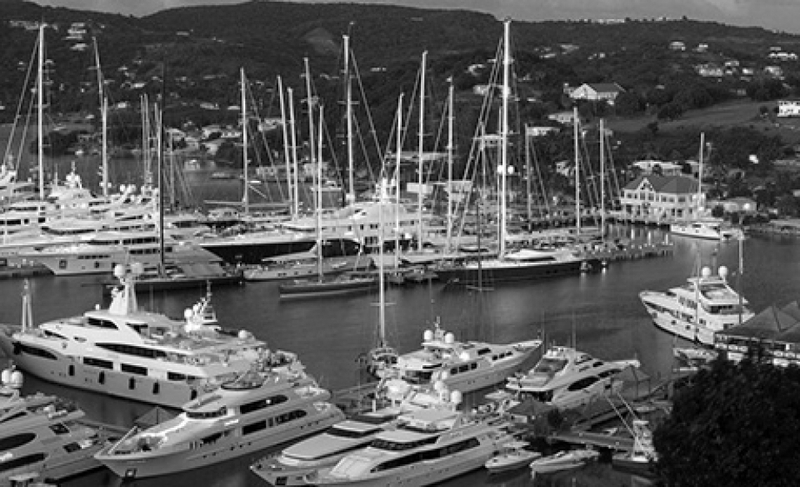 We open a satellite studio at the Falmouth Harbor Superyacht Marina on the Caribbean island of Antigua serving as a new source of inspiration for Ward Setzer during a two-year design sabbatical. 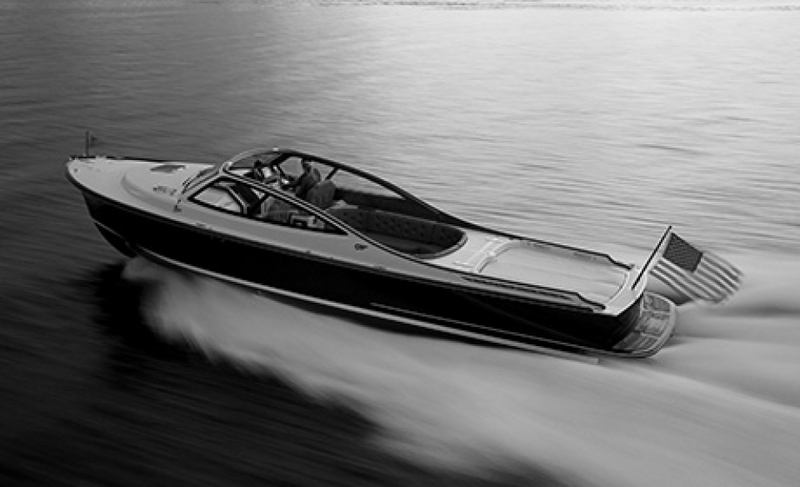 The "New American Motoryachts Collection," is introduced to builders and owners alike. Originating from a set of freehand sketches developed by Ward Setzer while in Antigua, the refined series included 22 new designs from 28 to 70 meters and results in multiple design commissions for the firm. The Xpresso 1500 is launched, representing our first award-winning multi-hull design and one of few power catamarans to feature pod drive propulsion and lifting foils. Our studio's offerings are expanded to include Refit Design, with multiple major refit projects including M/Y Magic, M/Y Resilient, and M/Y Waterford initiating within the first 18 months. 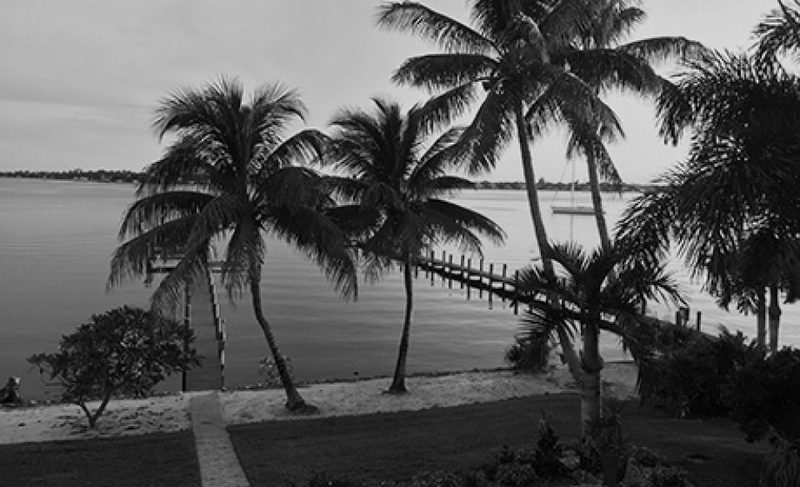 After searches for an ideal island life with stints in the Florida Keys and the Caribbean we finally set down new pilings along the waterfront in Stuart, Florida with an inspirational studio and direct access to the heart of the marine industry. 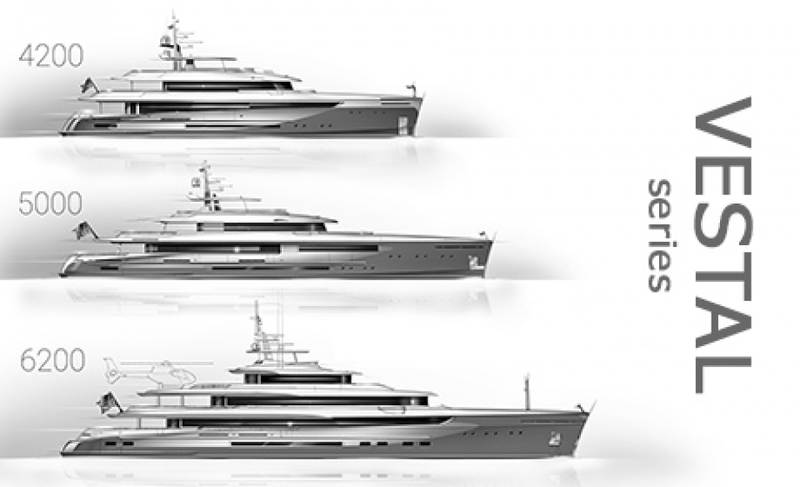 The Vestal Series, is announced for Admiral Marine and the Italian Sea Group featuring three new designs at 40, 50, and 62 meters, represents one of the first major collaborations between an Italian Shipyard and a U.S.-based design studio. 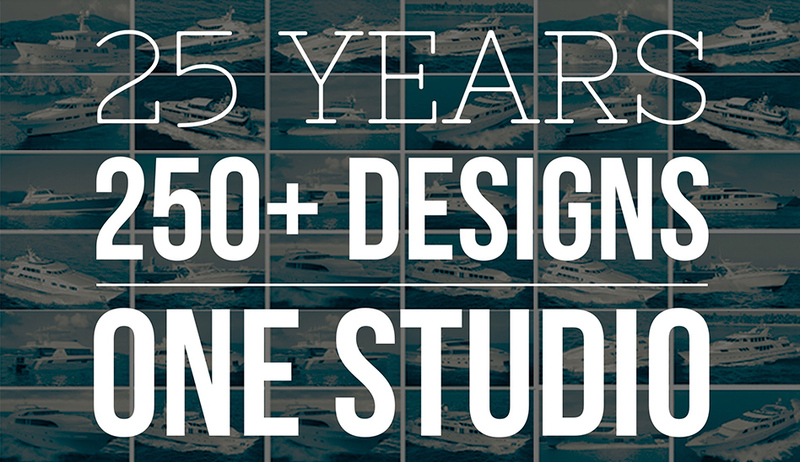 Our Studio proudly celebrates 25 years of operation as an independent design studio.